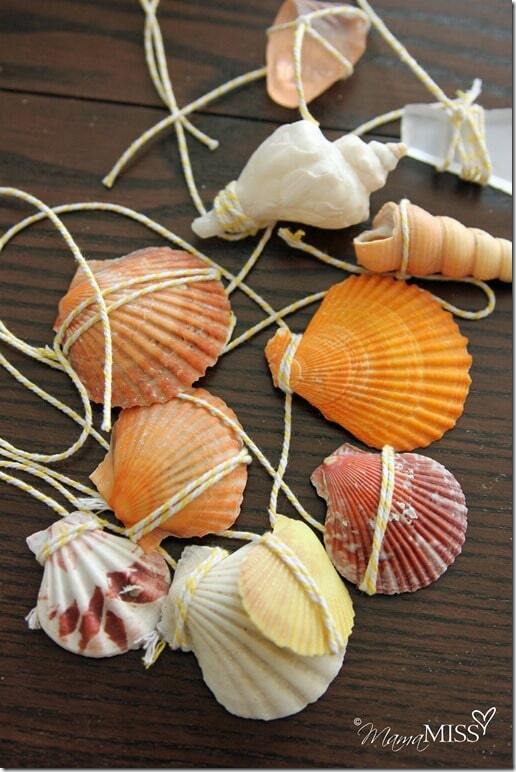 Home > Crafts for Kids > 13 Easy Seashell Crafts for Kids to Preserve Those Summer Memories Forever! 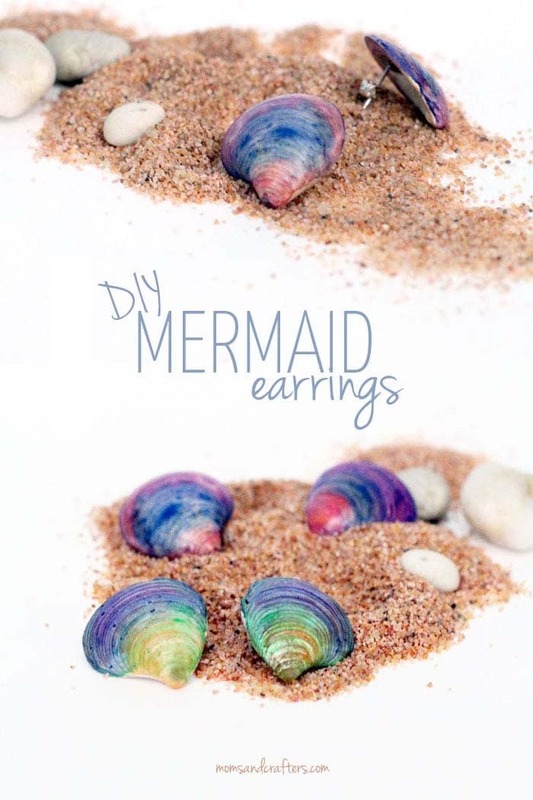 Capture your memories from the beach this summer by turning your shells into wall hangings or mermaid earrings! There is just something about spending time on the beach that means you have to come home with pockets full of shells, pebbles and sea glass. 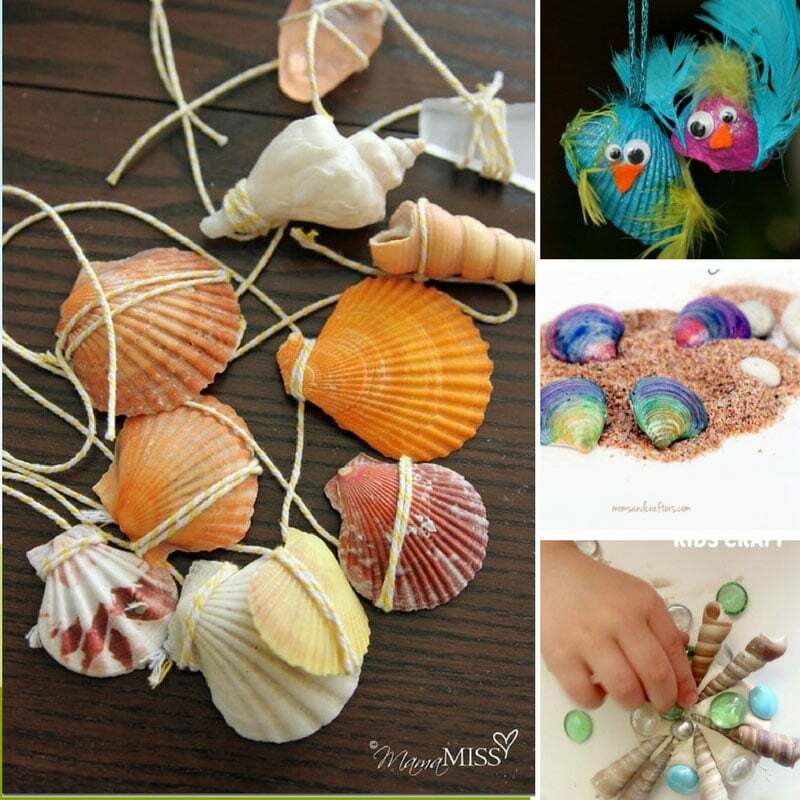 This year, instead of sticking them in a jar on the window why not spend some family time together and make some of these easy seashell crafts for kids. We have everything from lady bugs and wall hangings to mermaid earrings! 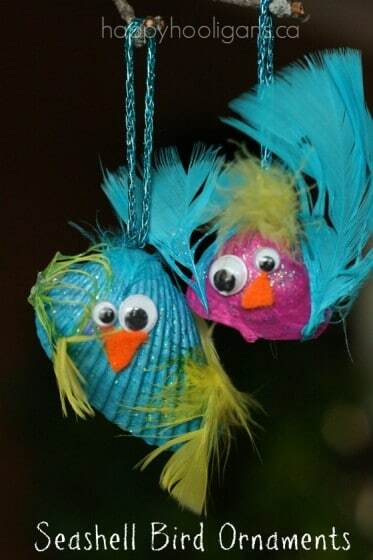 I would never have thought to use seashells to make Christmas ornaments, but these little feathered birds are so cute! You’ll need to help out with this craft because there’s a hot glue gun involved but your kids can get creative with the watercolors to make a pretty frame. This would make a perfect homemade gift with a photo inside don’t you think? 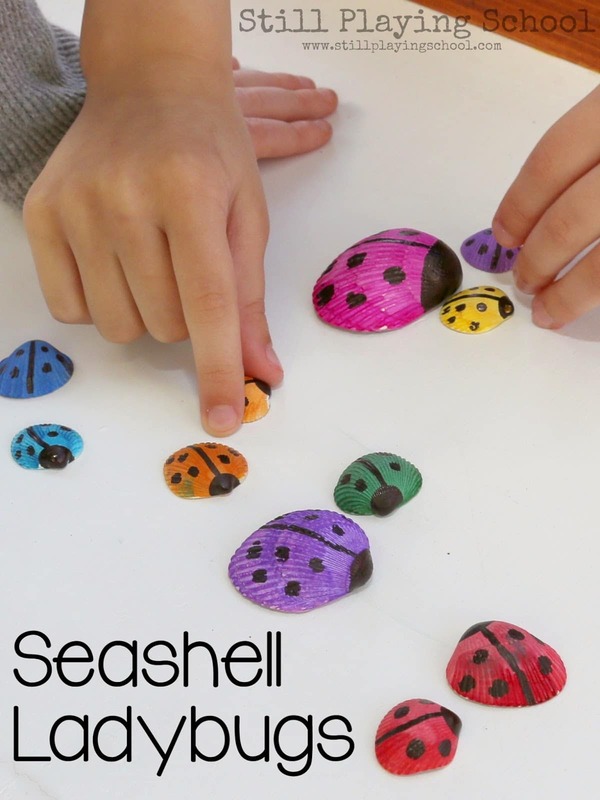 Here’s another seashell crafts for your children to make using liquid watercolours, to turn them into a rainbow family of ladybugs! Sometimes the simplest of crafts are the most effective. 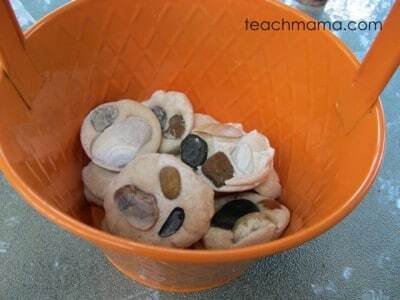 Your child can learn so much just making salt dough, and then add their seashells to make something simple and pretty. If you added a hole you could hang them up as decorations to remind you of the summer. 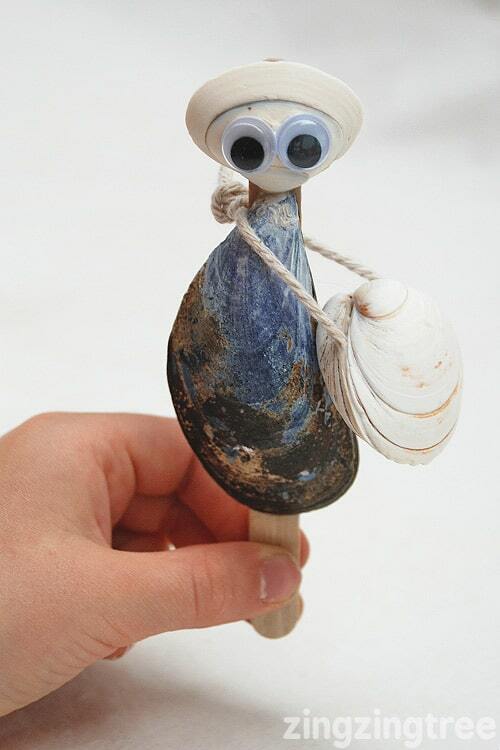 I love this, some driftwood, string and your collection of shells can easily be transformed into a beautiful windchime! 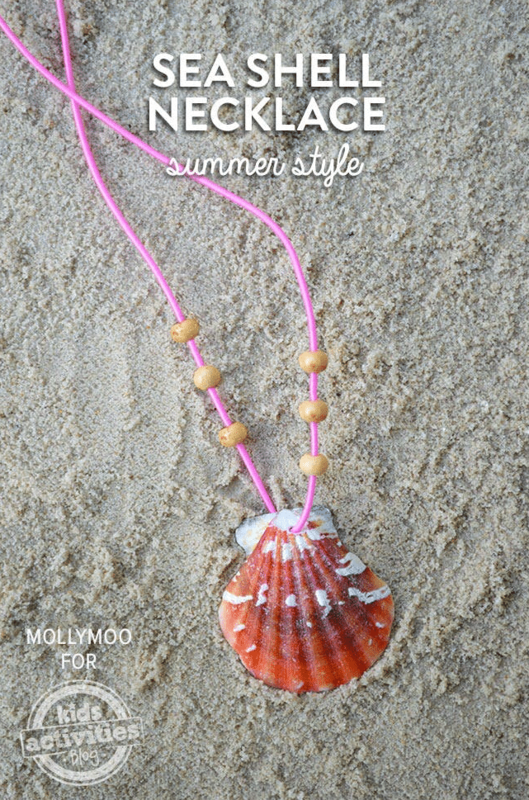 Here’s a great craft idea for a group of friends to make after a trip to the beach, a lovely sea shell necklace they can wear for the rest of the summer. 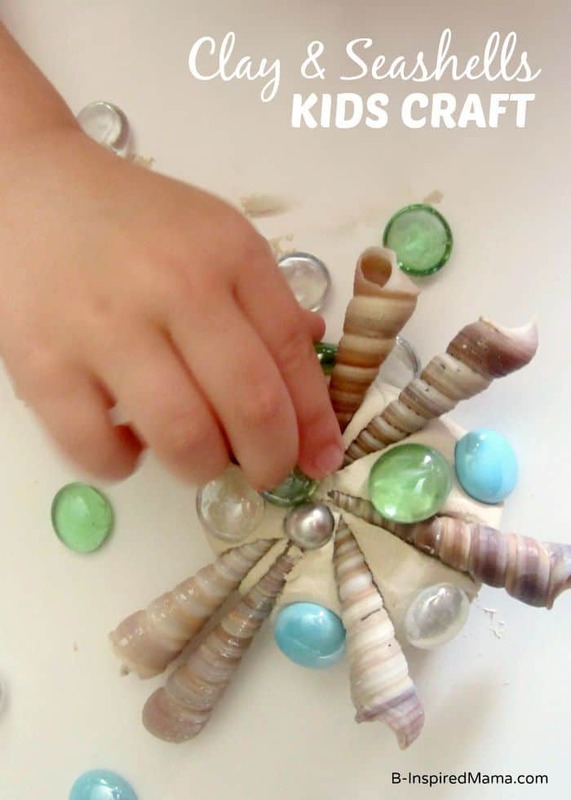 This is a craft for the older children in your family (or for you) but I had to include it because those mermaid earrings are just beautiful! 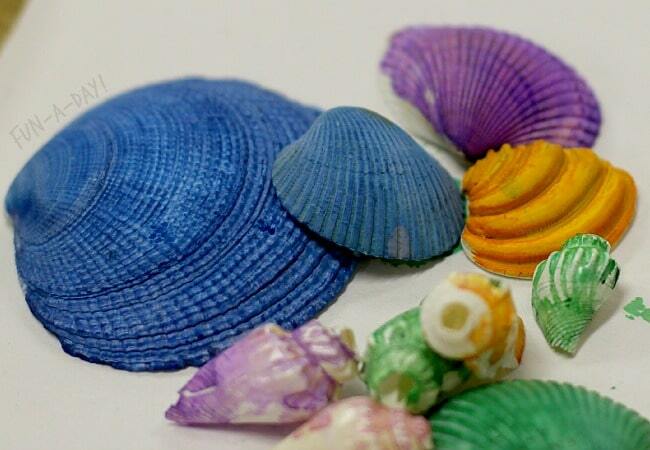 If you’ve got some air dry clay and you’re not sure what to have the kids make with it try a seashell sculpture! 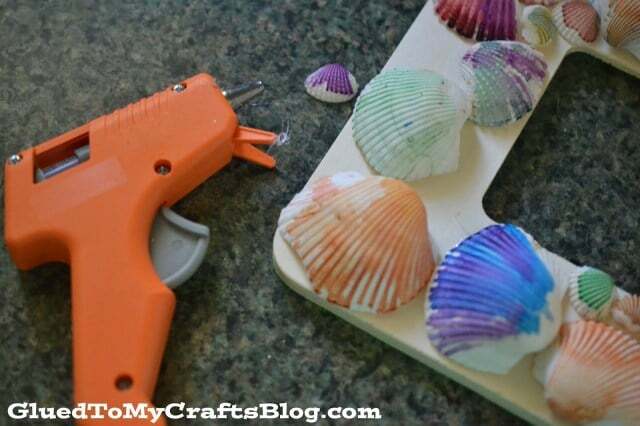 Seashell crafts don’t need to be complicated, just grab some paint and get creative! 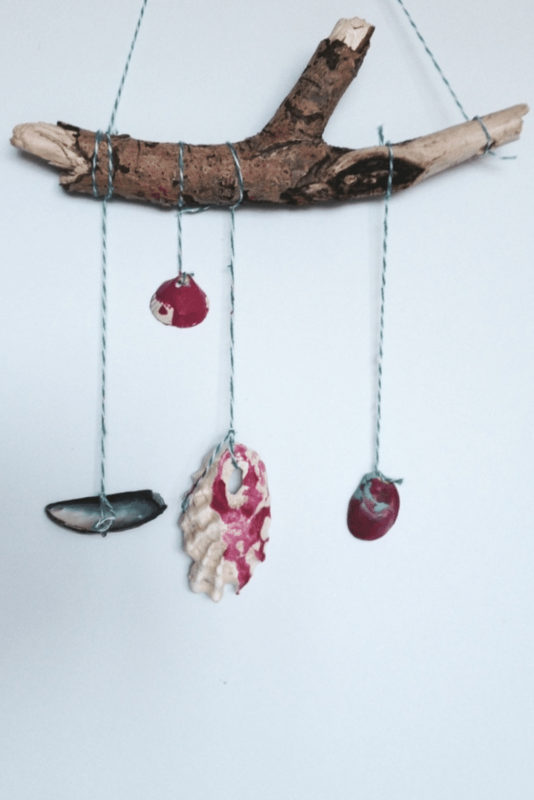 Here’s another craft that uses driftwood, a beautiful seashell wall hanging. 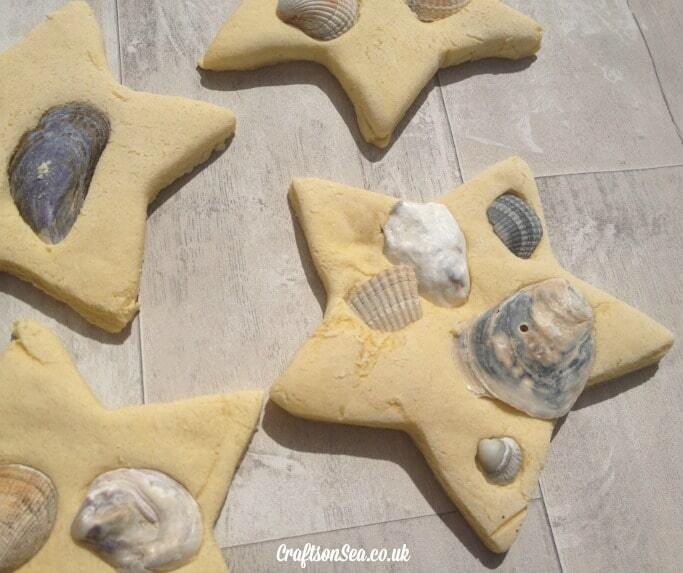 And just to show there’s more than one way to make decorations using shells how about these lovely star shapes? Even the littlest artist can get involved with this collage craft! Or how about using those seashells to make a set of puppets and then put on a show! 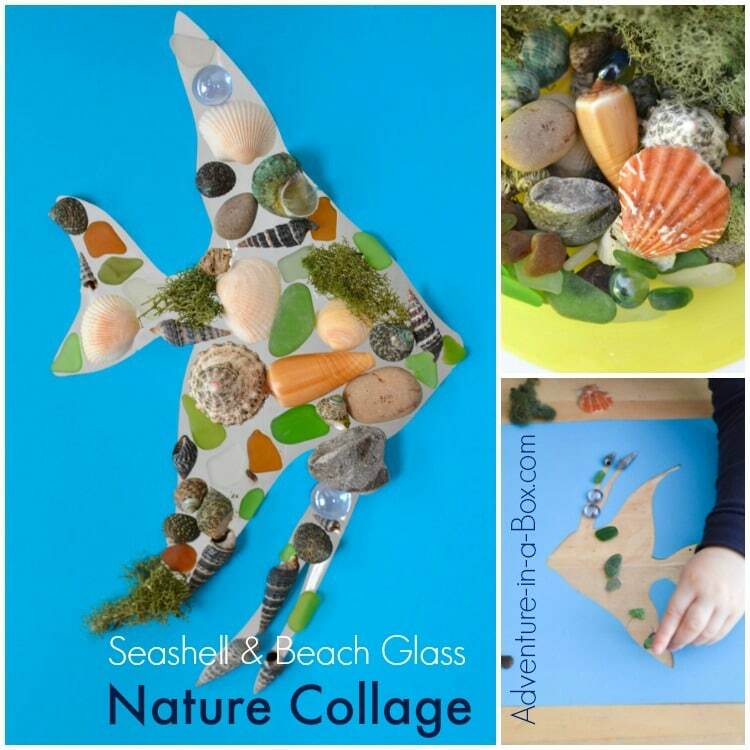 If you enjoyed this collection of Seashell Crafts why not check out our otherArt and Craft for Kids ideas, including out owl crafts and flower craft collections too! Next PostNext 10 Recipes That Will Change the Way You Look at Leftover BBQ Chicken!